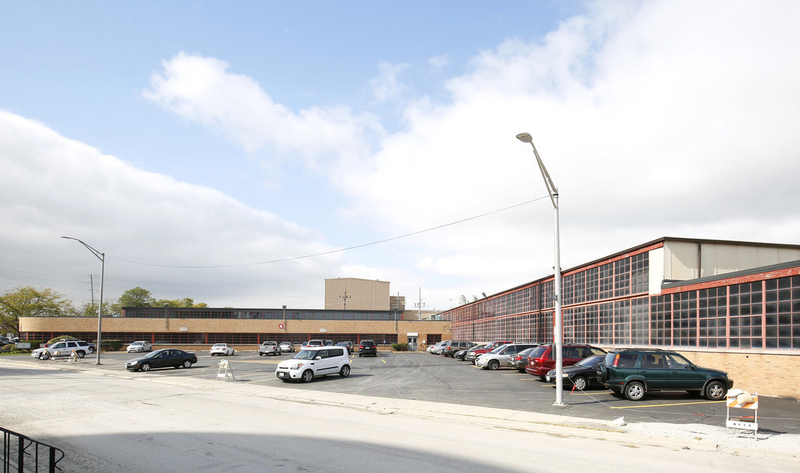 Chicago, IL – September 12, 2018 – American Street Capital (“ASC”) announced today that it has secured a $2,700,000 bridge loan for a light industrial building located in Melrose Park, IL. Built in 1951, the two story, 255,565 SF industrial building is situated on 7.56 acres and was acquired vacant with the intent to divide the space into multiple units to decrease tenant concentration. Additional amenities include 14 ft ceilings, six loading docks, 2 grade level doors, and ample parking surrounding the building. The loan was a challenge due to the requirement of a conventionally priced bridge loan, high leverage, multiple years of interest only and most importantly needing to close under a short timeline. Utilizing a correspondent bank with a strong appetite for this asset class, ASC was successfully able to secure a bridge loan that was 90% of purchase price, 2 years of a competitive spread fixed interest only rate, and streamlined conversion into a fixed rate permanent loan within the required time frame.